This is my safe go-to tip, buying older Galaxy S6, S7, Pixel (XL) or any other flagship device from any of the big Android manufacturers that's not named LG from the year before. Flagship smartphones represent the absolute best in the android ecosystem hence one can't really go wrong by doing this. 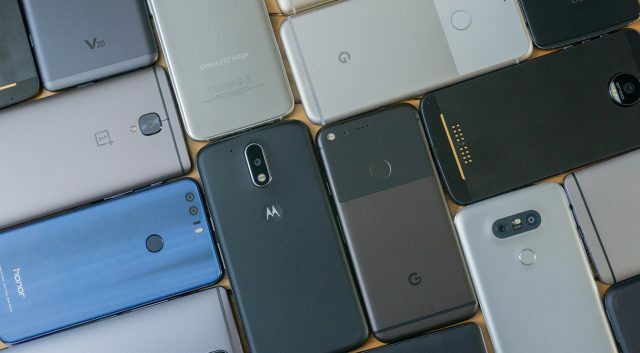 With Android flagship smartphone notorious for loosing half or more of their price value over the course of a year, it makes it easier to find a smartphone that falls your price range. You might not get software updates (custom ROMs ftw here) but you can rest assured that you'd get an above average performance from your phone. 2⃣ ‎Always check the amount of internal memory the phone has. The amount of internal memory a smartphone is a good indicator of how well the phone would perform. Always stay away from devices with less than 16GB internal memory (14GB if you're really counting). Most devices with 8GB are usually the bottom of the barrel devices and shouldn't exist, with these devices you're going to run into trouble updating or downloading new apps soon enough. And performance wise, these devices are piss poor as they tend to have the cheapest processors and RAM. The amount of RAM an Android smartphone has is another big factor in how well it would perform. In 2018, anything above 2GB is just around the right amount of RAM a device needs to function properly. Unfortunately most affordable Android smartphones come with 1GB (2GB if the manufacturer is feeling really generous). An Android smartphone with 1GB is the fashion equivalent of wearing a S size shirt when you've 44 inch chest. 3⃣ Buy from reputable companies. Nowadays it's not just enough to buy a phone that has a Samsung or Nokia badge slapped on it because there are tons of clones out there. Hence you can't trust those street vendors, who might not know any better or care, as they tend to carry these fakes or clones. Go to Slot or any reputable phone vendor when buying a smartphone. If possible go along with someone that's savvy about these things. If you've got a limited budget and you aren't in a hurry, you might as well look into importing your own phone. There are a more than a few decent smartphones out there that aren't visible in most markets including the Nigerian market. 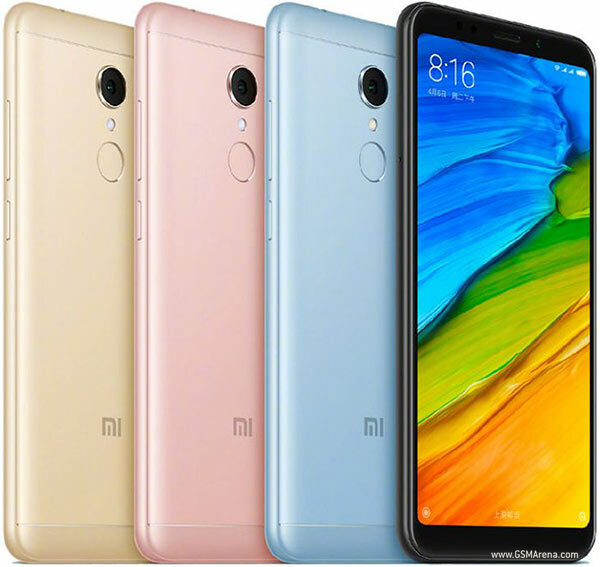 Phones like the Redmi 5, Redmi 5 Plus and Redmi Note 5 & Note 5 Pro from Xiaomi are quite good value for money. Xiaomi is really generous with the components they fit into their devices. 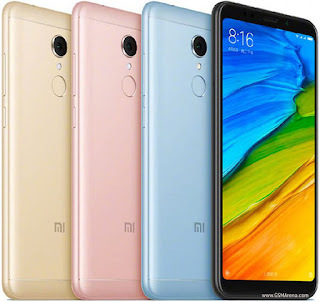 The recently announced Redmi Note 5 Pro which retails for around $218 is unarguably the best phone you can buy between the $200-$300 price range. If you wanna save a little more there's the Redmi 5 ($136) and Redmi 5 Plus ($150). And then there's also the issue of software updates, fortunately Xiaomi has a rather excellent track record when it comes to keeping their phones update even the budget devices get to see updates in a timely manner. If you're interested in buying a Xiaomi smartphone, you can order them from any of the following online stores AliExpress, Gearbest or Geekbuying.com and then go to the Post Office to pick up your phone in 2-3 weeks.